Haus Of Leah: FASHION TREND: TURBAN MI CRAZZYYY! 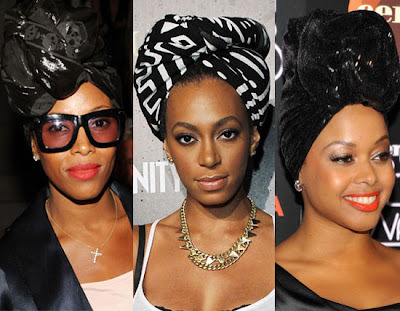 Turbans have been a fashion trend for quite some time now, but guess what? It looks like their here to stick around for another summer. 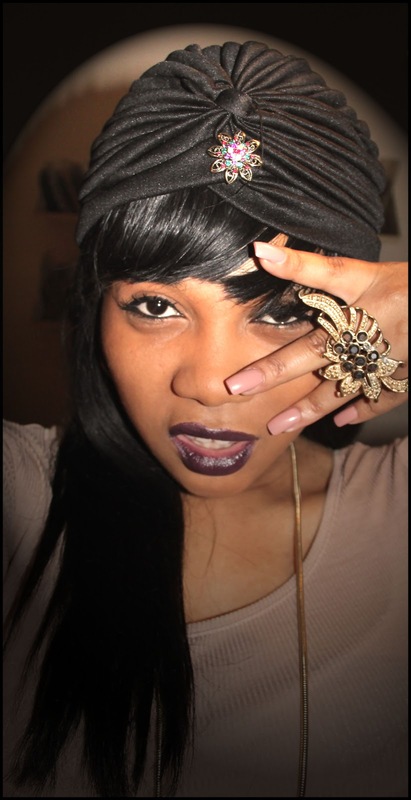 ^_^ Turbans can be worn to style up a drab outfit or simply hide the fact that your having a bad hair day (I have done this). The likes of Fashion stylist June Ambrose (love her), Solange Knowles, Sarah Jessica Parker have all been seen in them. What I love is that there are sooo many different ways to do it. Ive kept it pretty much simple with mine. Knick a piece of material from your mum and get wrapping!